'The princess is pregnant.' With the Italian's baby! 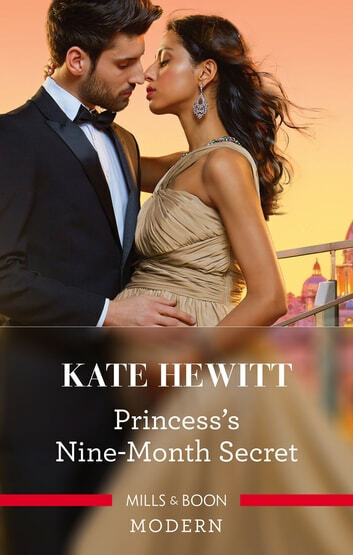 For a stolen night of freedom, ever–dutiful Princess Halina throws caution to the wind and succumbs to the seduction of notorious Rico Falcone. Yet the consequences of their insatiable passion lands Lina in royal disgrace. When she's hidden away to conceal her shocking secret, ruthless Rico storms the palace! He'll do anything to legitimise his child – he'll even make Lina his wife!